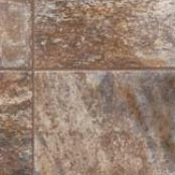 K-Tech Vinyl Flooring combines high durability, style, and affordability in one convenient vinyl flooring. 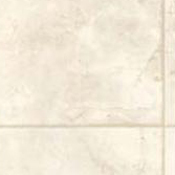 K-Tech Vinyl has been specifically engineered to meet the tenuous and demanding environment of kitchen use. It looks great while being efficient and stain-resistant. K-Tech Vinyl Flooring offers the perfect combination of beauty and performance at discount vinyl prices to fit your budget. K-Tech Vinyl Flooring has been styled to enhance the look of your kitchen. The color palette coordinates with the decorating trends of today. 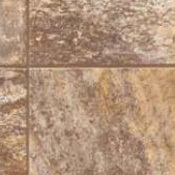 K-Tech Vinyl Flooring contains silver, nature's own anti microbial protection. 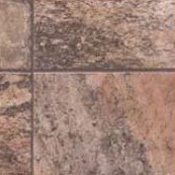 This is to guard your floor against bacteria, mold, and mildew. This new enhancement into vinyl flooring by K-Tech is essential as kitchens are the most abused surface in the home by foot traffic, spills, and pets. 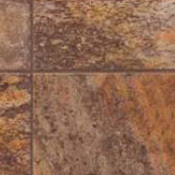 K-Tech Vinyl Flooring is also equipped with advanced stain and soil repellency to make cleaning easy. All of this ties together with the vinyl flooring's hi-tech construction for superior durability to ensure that K-Tech Vinyl Flooring can stand up to the abuse of household use. 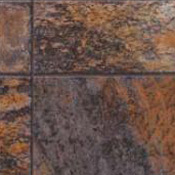 K-Tech Vinyl Flooring is available in 12' Widths.